This 2-hour training session from Manitoba’s Disability Issues Office will help private and public sector organizations comply with the AMA. We hope you can make it to this fun-filled evening. The gala is the main fundraising event of the year for SCE Lifeworks. Come and celebrate our 31st anniversary with fabulous food paired with lovely fine wines, entertaining music and the chance to win amazing prizes! We will also be awarding our 2018 Personal Achievement Award, as well as our 2018 Employer of the Year Award. 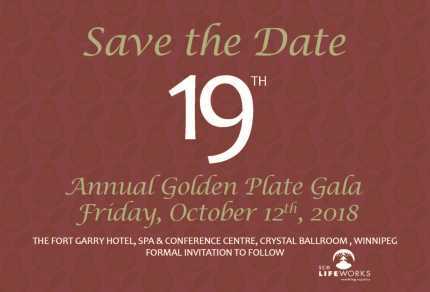 For more information, to order seating, or to become a sponsor, please call Michelle Bailey at (204) 775-9402, or email Michelle at mbailey@lifeworks.mb.ca.